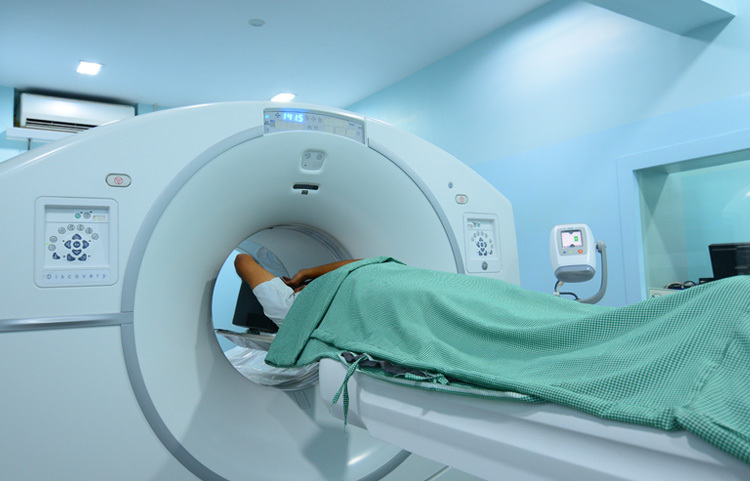 At QMS, we are dedicated to providing the best available healthcare. 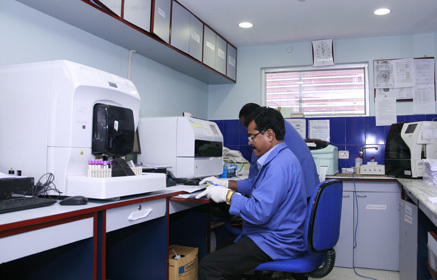 We work constantly to enhance and improve our facilities. We believe in building relationships and earning respect through our services. 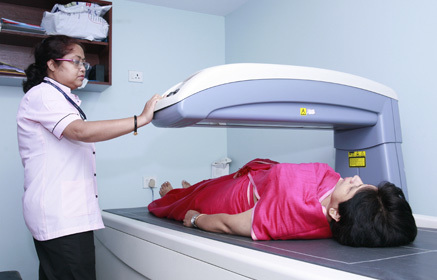 Low Dose Therapy for Thyrotoxicosis & Grave’s Disease.